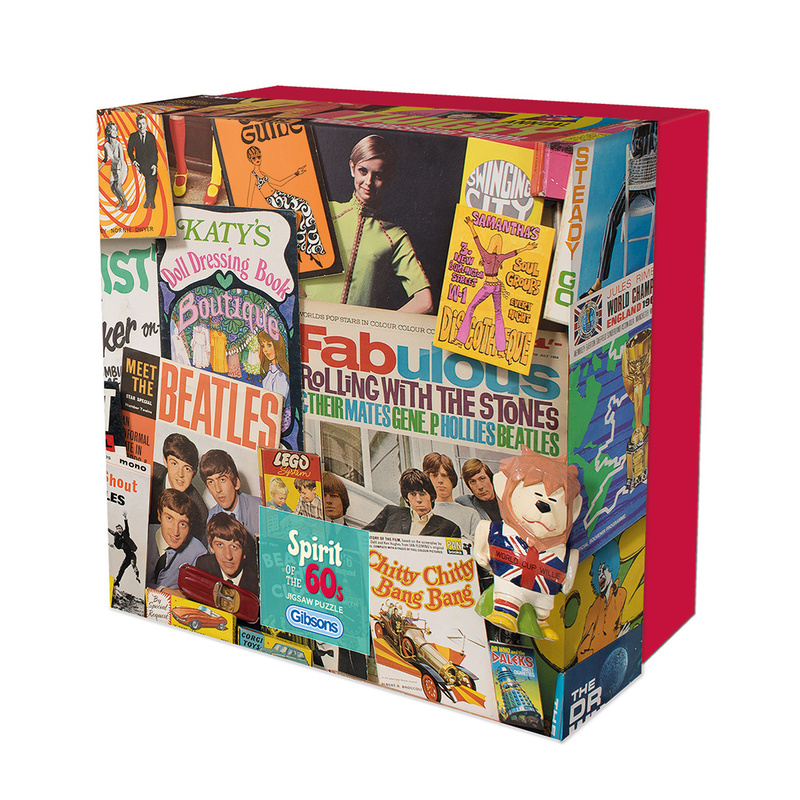 For the past 50 years, Robert Opie has been finding the pieces that make up the giant jigsaw of British social history. 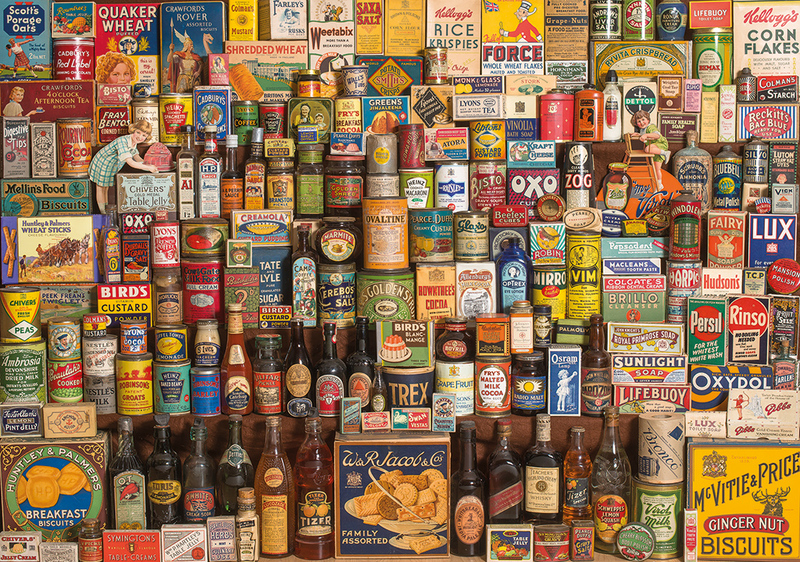 His collection is on display at the Museum of Brands in Notting Hill, London, where the displays give a sense of the evolution of culture and lifestyle since Victorian times. 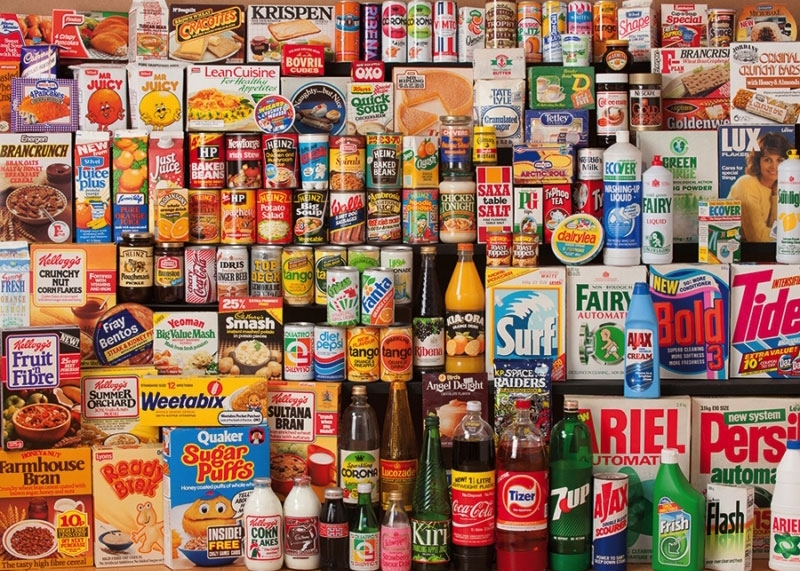 The main focus has been on consumer packaged products, from crisps, sweets, and breakfast cereals, to drinks, biscuits and soap powders. 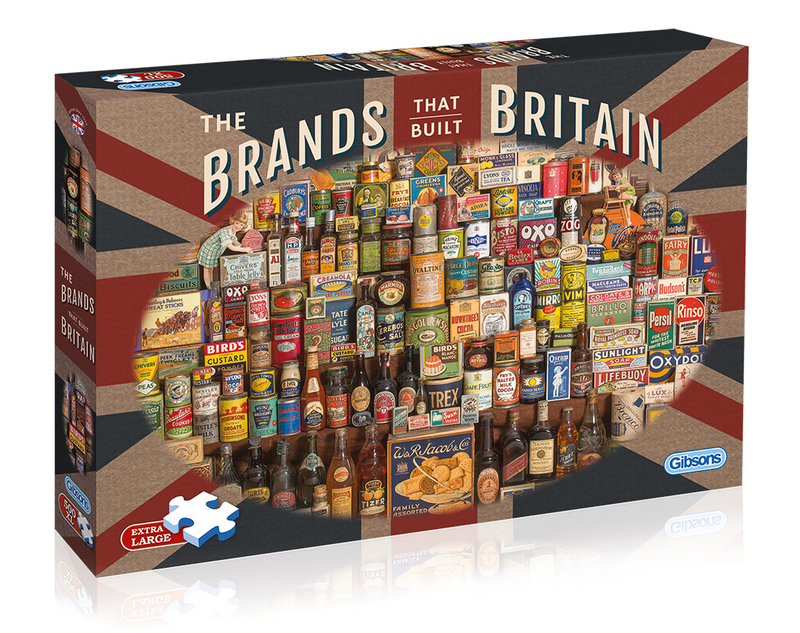 The Brands That Built Britain features some of our favourite brands that are still around today. 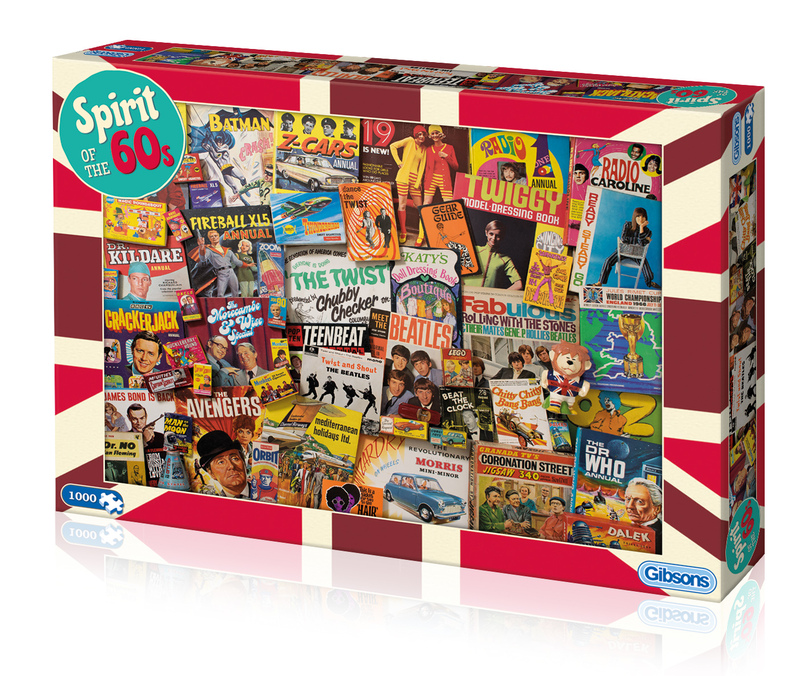 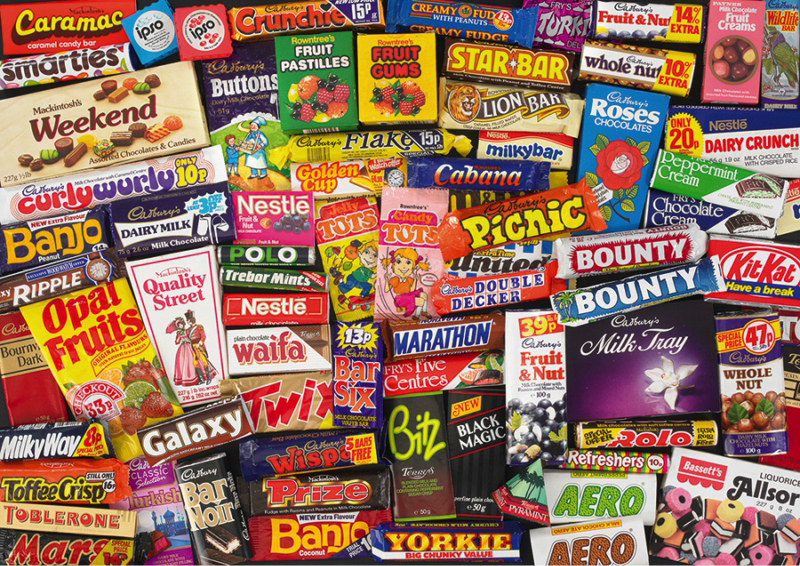 Take a trip down memory lane as you piece together the vintage packaging of brands such as OXO cubes, Kellogg’s, Marmite and McVitie’s. 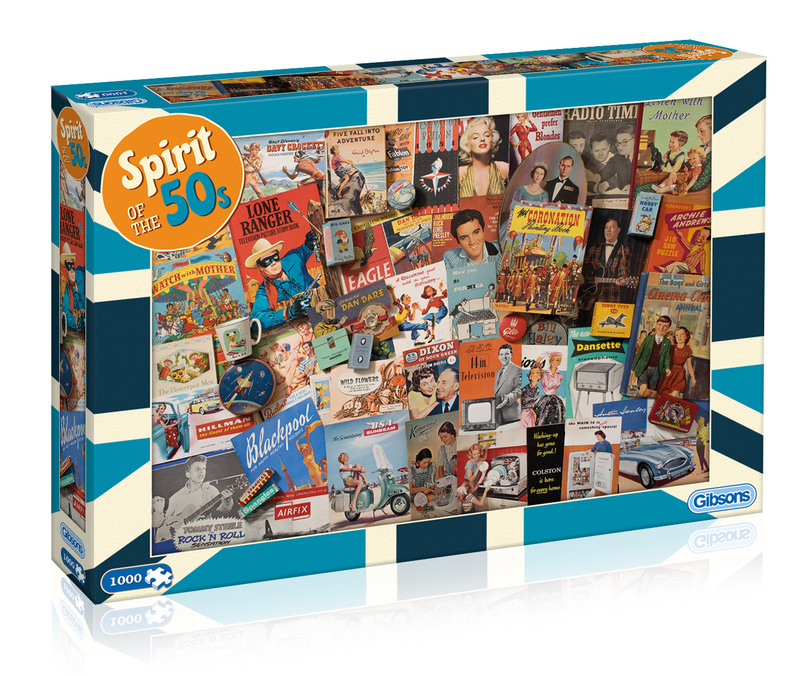 High quality 500XL piece jigsaw puzzle.